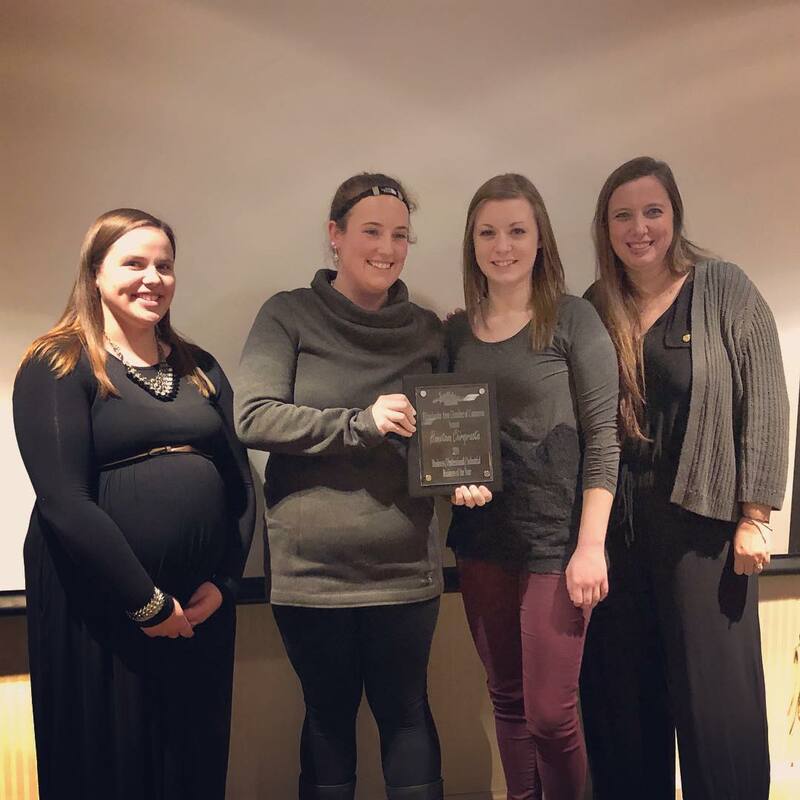 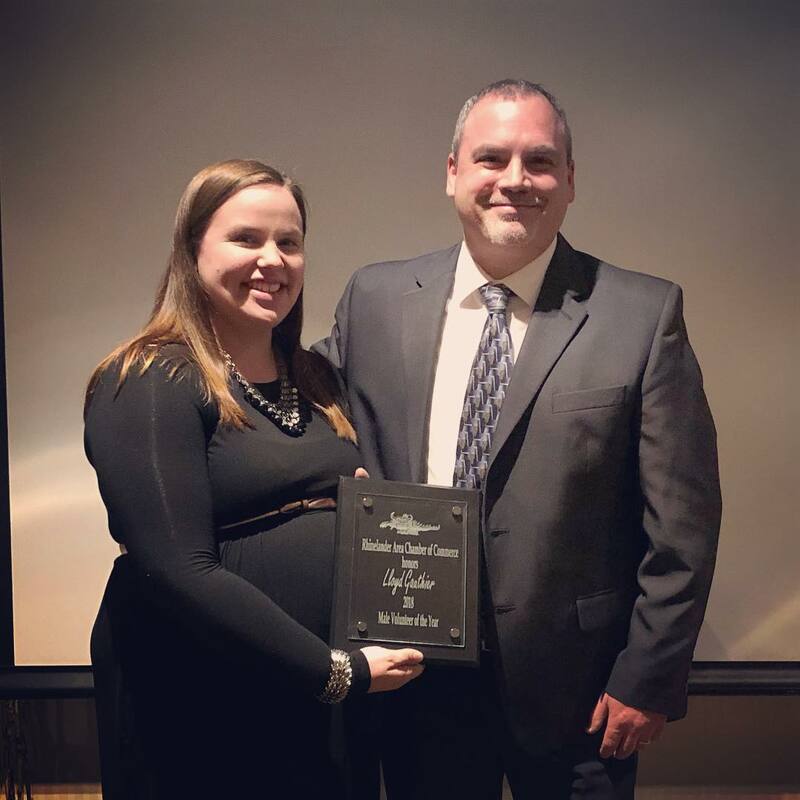 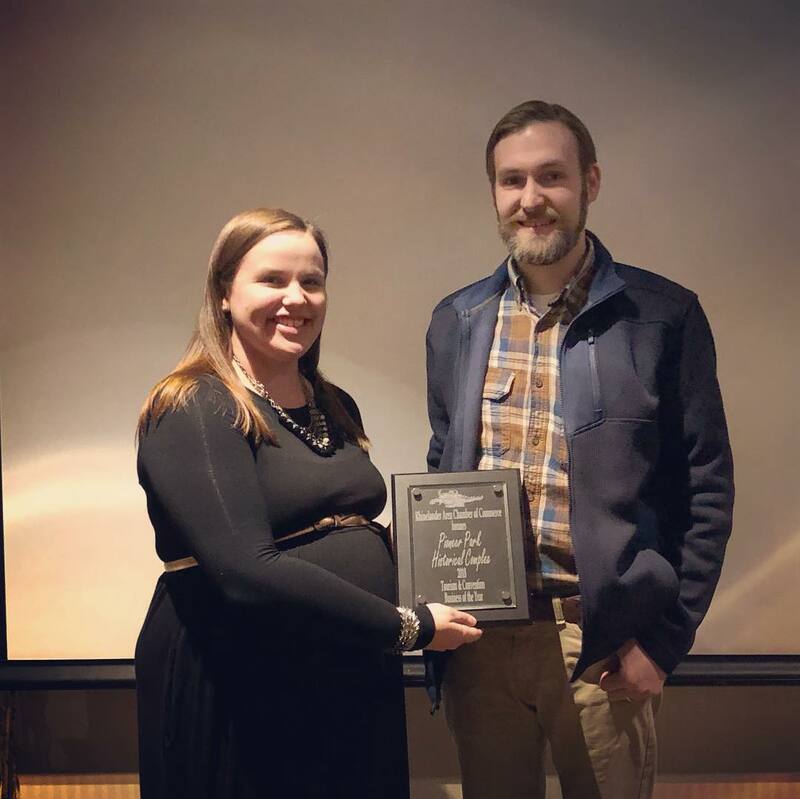 The Rhinelander Area Chamber of Commerce is excited to announce the 2018 Businesses and Volunteers of the Year. 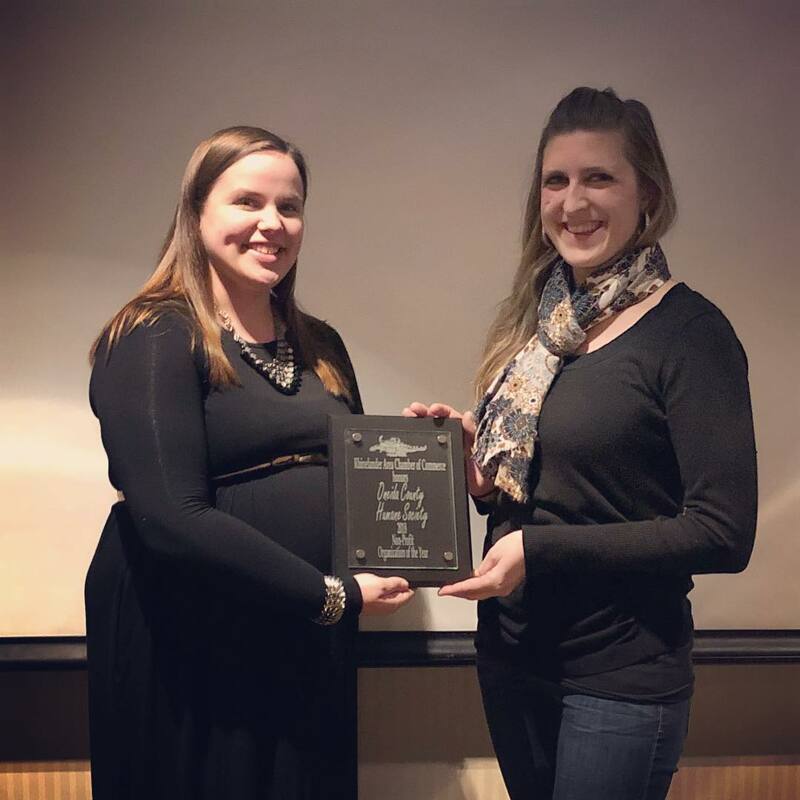 The awards were handed out at the Chamber Annual Dinner – Revealing Rhinelander Gems event held on January 24th. 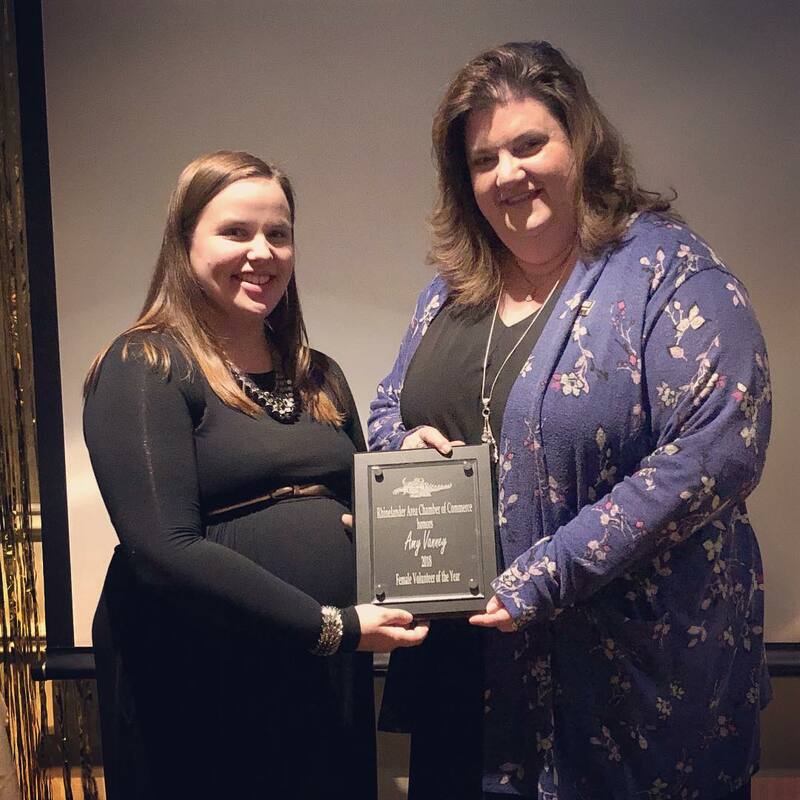 Each year the Chamber honors businesses in each of the three Chamber categories of Membership, a Non-Profit Organization, and a Community Volunteer of the Year. 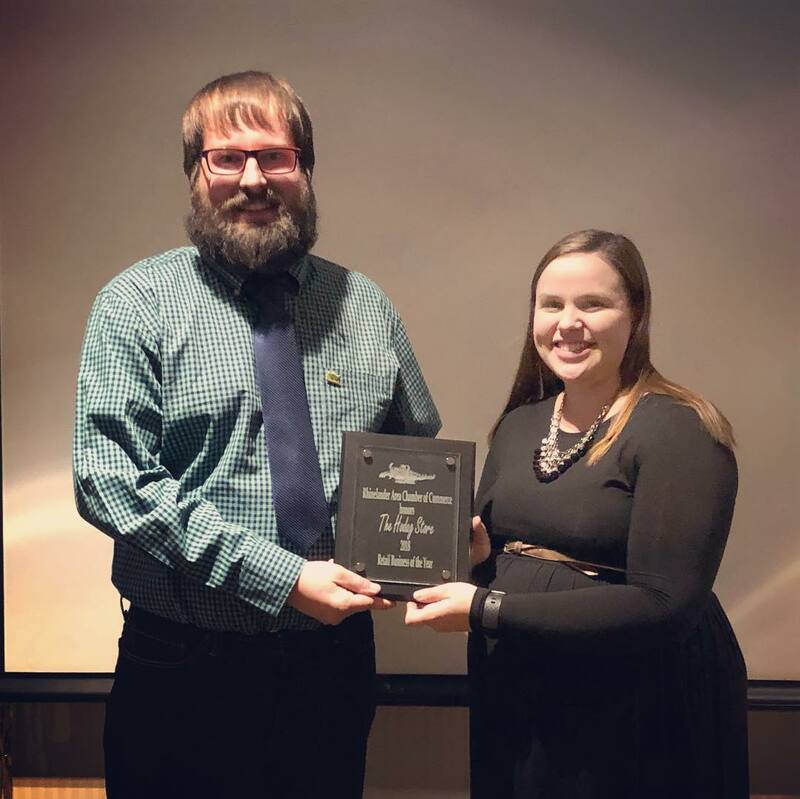 Congratulations to all 2018 Award Winners.